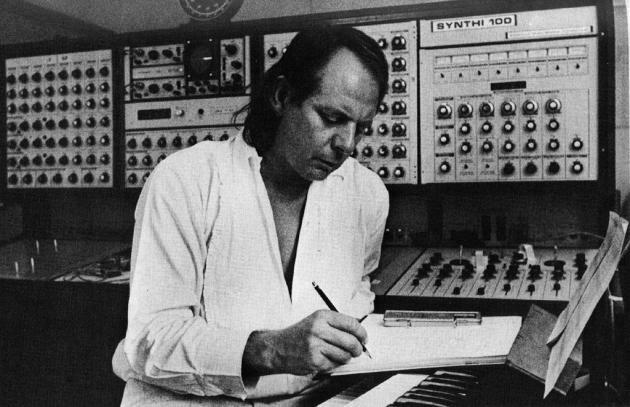 "Karlheinz Stockhausen (August 22, 1928 – December 5, 2007) was a German composer, widely acknowledged by critics as one of the most important but also controversial composers of the 20th and early 21st centuries. He is known for his ground–breaking work in electronic music, aleatory (controlled chance) in serial composition, and musical spatialization. ... Similar Artists: Iannis Xenakis, John Cage, Luciano Berio, Luigi Nono, Morton Feldman, Olivier Messiaen, Arnold Schönberg"
Fig.1 Omnibus (1981). "Tuning In: A Film About Karlheinz Stockhausen", television documentary, BBC1 [published on 13 May 2012 by Thiago Carvalho Fernandes, YouTube]. "The author is a modern figure, produced no doubt by our society insofar as, at the end of the middle ages, with English empiricism, French rationalism and the personal faith of the Reformation, it discovered the prestige of the individual, or, to put it more nobly, of the 'human person' Hence it is logical that with regard to literature it should be positivism, resume and the result of capitalist ideology, which has accorded the greatest importance to the author's 'person'." 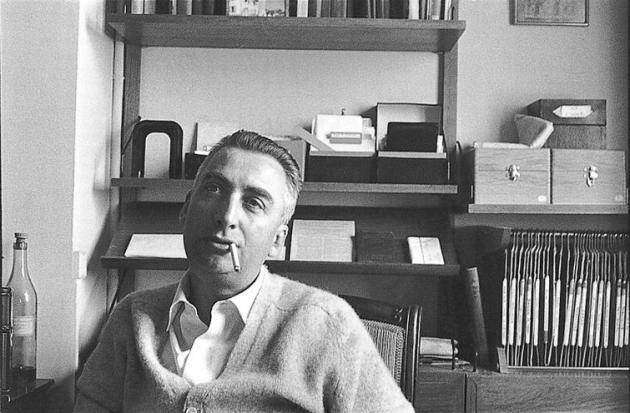 Barthes, Roland (1993) "Image Music Text", Fontana Press.